To best cover your employees, it’s important that you know the kinds of workers compensation benefits that are available. Many states require that you provide your employees with certain benefits. 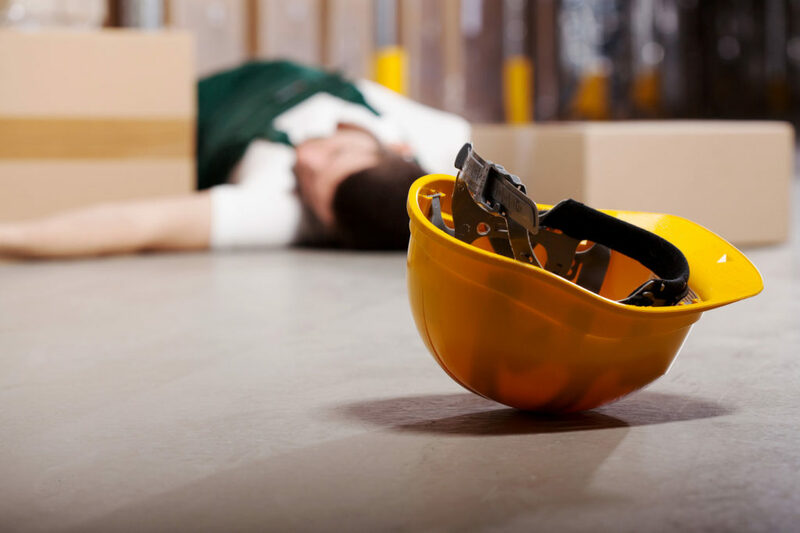 Failure to do so can not only land you a fee from the state, but may put you at risk of a lawsuit if your employee succumbs to a work-related injury. Providing work benefits not only gives you peace of mind, but it also increases the productivity of your staff because they feel like you are looking out for them. Here are three kinds of workers compensation benefits you should know about. This is an essential coverage that is offered by nearly all employers. This coverage applies to all medical costs that are relating to the injury the employee suffered. These benefits are intended to replace the wages an employee loses during his or her recovery time. Depending on the policy, the employee can receive part or the full amount lost. If any employee dies due to a work-related accident, death benefits are paid to the worker’s spouse, children, and other dependents included in the policy. Funeral costs are also covered. The proper workers comp insurance can help insure your employees against the perils that they must face on a daily basis. Contact Udell Family Insurance in Westlake Village, California for all of your business insurance coverage needs.